We are very sorry that an earlier incident with purchasing tickets caused many OHCT members problems. We identified the problem early and had our website team working on it immediately. The issue was caused by updates from a third party supplier which clashed with things that we had in place on our site. Tickets can now be purchased normally. 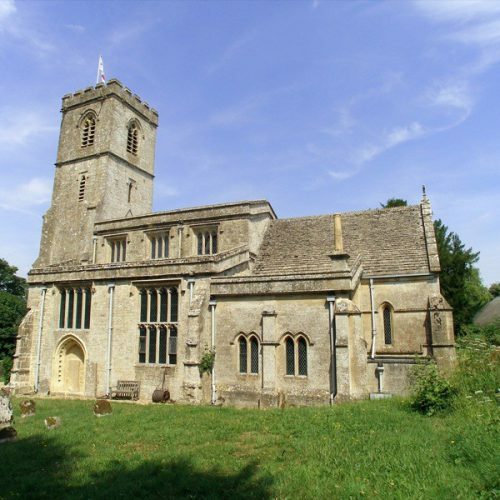 David Warr will lead a tour to churches in the Burford benefice sitting close together in the Windrush Valley. The tour will take in: St Mary the Virgin, Swinbrook; St Nicholas, Asthall; and St Oswald's, Widford; St James the Great at Fulbrook; and St John the Evangelist, Taynton. 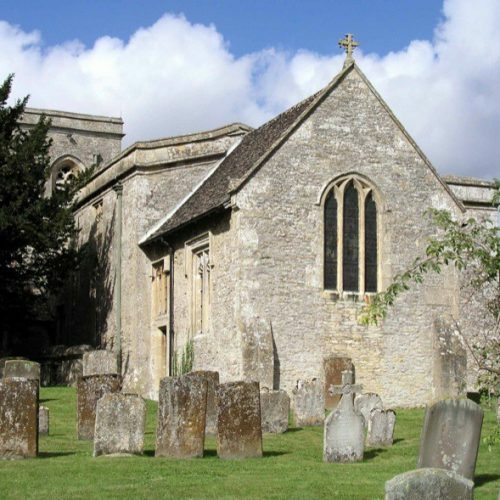 David Warr will lead a tour to churches in the Burford benefice sitting close together in the Windrush Valley. The churches visited will be: St Mary the Virgin, Swinbrook; St Nicholas, Asthall; St Oswald's, Widford; St James the Great at Fulbrook; and St John the Evangelist, Taynton. Dr Nicola Coldstream will lead a tour of Gloucester Cathedral. Nicola is a specialist in medieval architecture with several published works on the buildings and the craftsmen who built them, and she is a member of the Cathedrals Fabric Commission.